Progessence™ Plus serum, intended only for woman, is a good option for those looking to supplement progesterone levels. 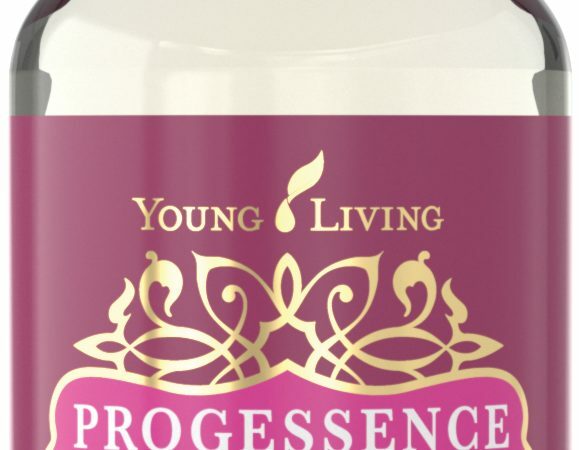 Expertly formulated by D. Gary Young and Dr. Dan Purser, Progessence Plus takes pure, USP-grade, super-micronized progesterone from wild yams and combines it with vitamin E and an essential oil serum to easily penetrate the skin for improved delivery. If you have ever thought about adding progesterone to your routine, now is the time to do it! Order Progessence Plus.